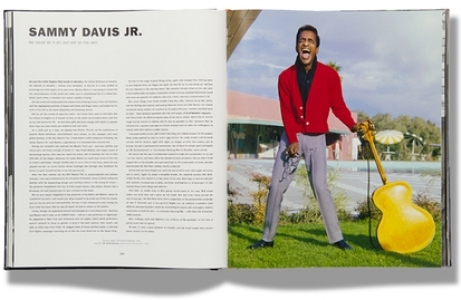 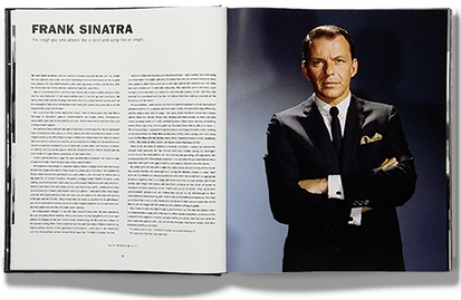 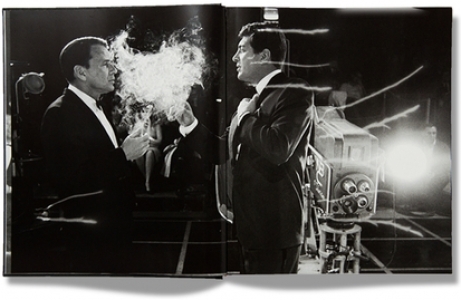 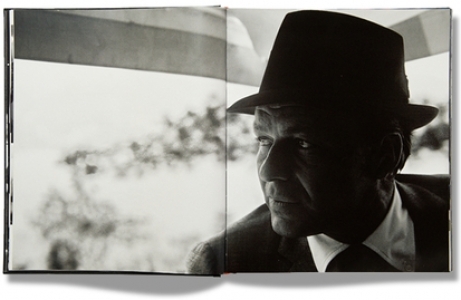 The Rat Pack is a limited, numbered edition of 2250 and is available as a Master, Deluxe or Heritage Edition. 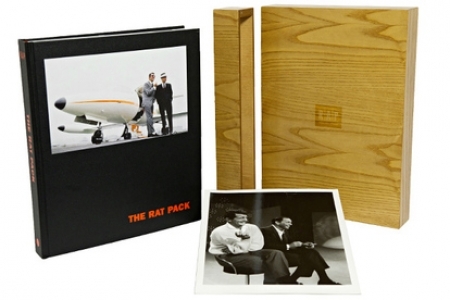 The Deluxe Edition is presented in a stunning Ash-finished wooden case which has been designed and hand-made exclusively for Reel Art Press. 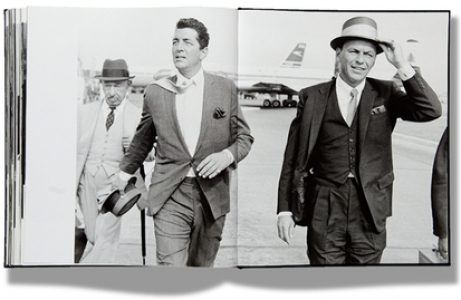 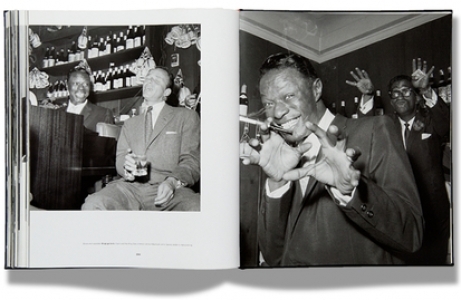 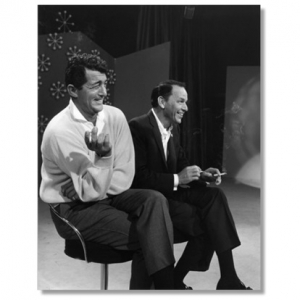 The Rat Pack is the definitive book on Frank, Dean, Sammy and co. tearing up Hollywood and Las Vegas with an extended cast including Marilyn Monroe and JFK. 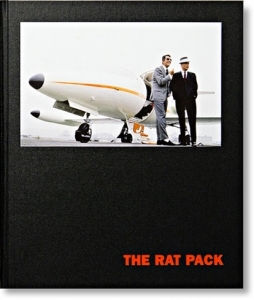 Fifty years on from the year many refer to as The Year of the Rat Pack, 1960, and their influence endures. 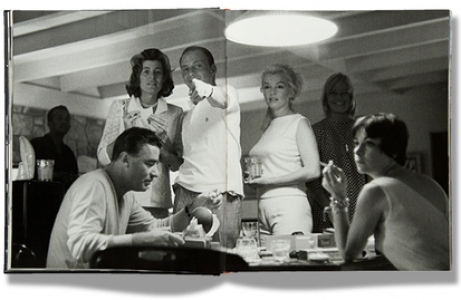 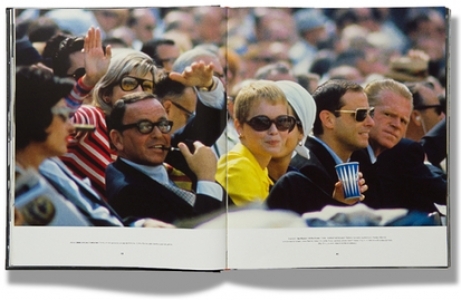 Shooting Ocean's 11 by day, performing at the Sands by night and sweating out the sour mash in the sauna in between, The Rat Pack includes behind the scenes footage at the JFK Presidential inauguration and house parties with Ava Gardner and Marilyn Monroe.